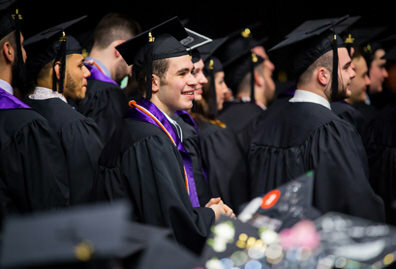 Marketing students have the chance to examine case studies and consult with real businesses before graduating. Marketing involves creating products and services, communicating their value and managing customer relationships. When businesses focus on their customers’ wants and needs, they sell products that are valued and not just promoted. 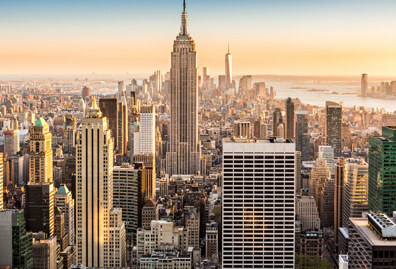 You are immersed in marketing the moment you step foot in New York City. Products, advertisements and brands abound. The headquarters of all major fashion, finance, art, history and retail brands live in New York City. 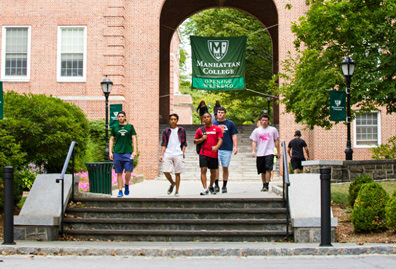 Manhattan College’s location is just 40 minutes from midtown. As a marketing major, you can be a part of these exciting industries, and then return home to a comfortable campus. 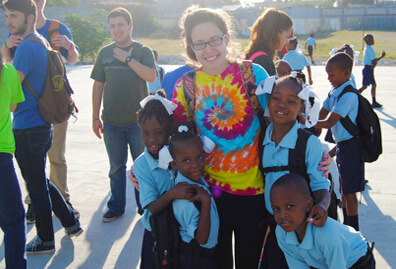 A native of Haiti, Kelly has had two internships in her home country but plans to stay in New York City post-graduation to start a career in trade marketing and point-of-sales. Marketing is also available as a minor. Marketing is a key function and necessary tool in both for-profit and nonprofit organizations. Careers of interest for marketing majors include the following. See each link for more details about job outlook and salaries. 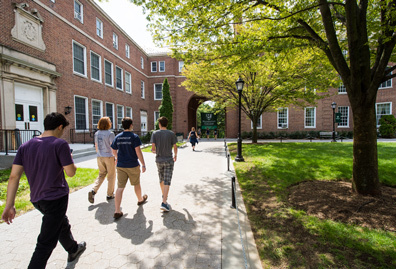 Every teacher that I had at Manhattan College was very inspirational and supportive of my goals. They recognized me as an entrepreneur and thought it was really cool that I wanted to do projects on my company or cupcake companies in general. They wanted to help me make my dreams a reality.